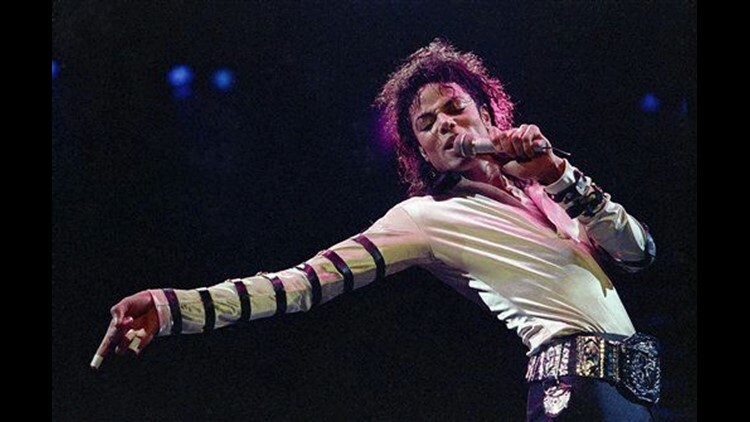 LOS ANGELES (AP) — Los Angeles school officials told Michael Jackson to beat it seven years ago. Now, fans of the late pop star want him back. Supporters have started a Facebook petition to have Jackson's name restored to the auditorium of Gardner Street Elementary School. They want fans to download and sign a letter to the school district superintendent. Jackson donated money to the Hollywood school and attended the naming ceremony in 1989. But school officials, acting on parental requests, covered up his name in 2003 after Jackson was arrested for investigation of child molestation. The Facebook campaigners note that Jackson was acquitted of the charges and they want the name restored. Jackson was 50 when he died in June.